The Blog has been running now for almost a year. Thank you to all who have contributed to it and made it work. I'm hoping the usage will expand during 2016. Blogger provides various bits of statistics, mostly anorak status but once in a blue moon I like to share them. There are currently 10 countries viewing our Blog. The top 3 are the UK (of course) then the USA followed by Germany. To date this year we have had 15,130 views. The top 2 posts are Dave Wilton - An Outsider Post - dated June 27th which had 374 hits, followed by Oliver Wadsworth's - Borderland Mothing - post from February 13th with 86. We currently have 24 members and after some abuse from an Indian site mid-summer I made it members only for comments. Now is the time of course to collate all of your records and send in the files to the County Recorders. 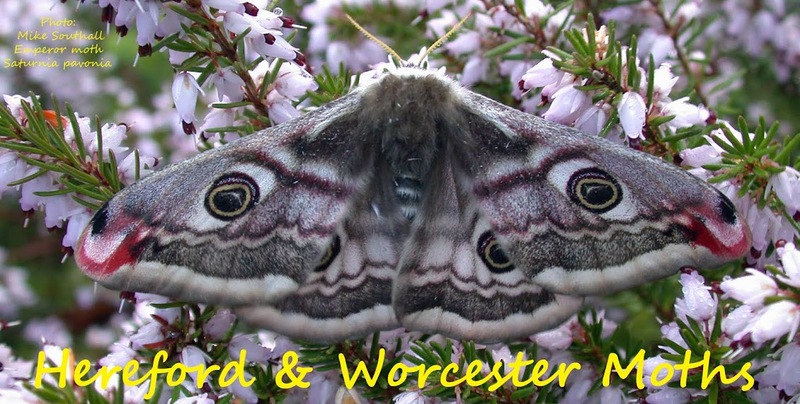 With the impending inclusion of micros fully in to the system for Butterfly Conservation, the smaller moths are now just as important as the larger ones.